The Dominican Historical Institute (IHOP) was established in 1930 by the Master of the Order Martin Stanislaus Gillet at the Convent of S. Sabina, the official residence of the Master since 1936 and the headquarters of the General Archive, the Tabularium Ordinis Praedicatorum. It was immediately equipped with a specialized library with the aim of promoting scientific studies on the history of the Order. In 1975, the Master of the Order Vincent de Couesnongle transferred the Historical Institute to the Pontifical University of St. Thomas (PUST) “Angelicum,” but kept its autonomy. After the amalgamation of the Liturgical Institute of the Order with IHOP in 1983, its book collection was incorporated to IHOP Library. The library, which was previously reserved only for the members of IHOP, is now open to external researchers. Also forming part of the library heritage are historical magazines organized in alphabetical order, works of general consultation (encyclopedias, dictionaries, repertoires, etc. ), the historical fund of the Liturgical Institute (60 ml. ca. ), endowed with its own classification. In 2015 the library was further enriched by the book heritage donated by Fra Simon Tugwell from the Dominican Province of England, former member and president of the Institute. The Tugwell fund (60 ml. 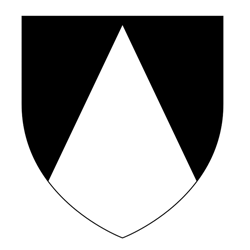 ca.) is composed of history texts related to the birth and evolution of the Order from the Middle Ages to the Modern Age, general history (editions of sources, acts of conventions, encyclopedias) and from non-complete numbers of some magazines. 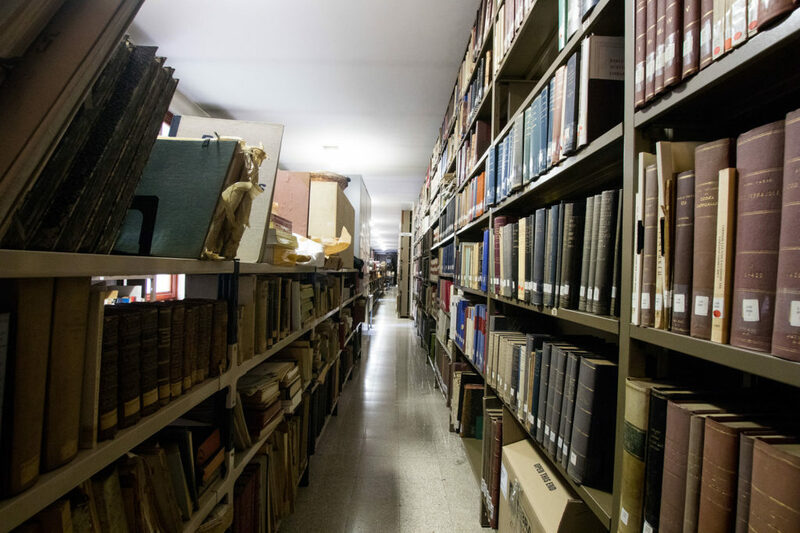 Starting from 2016, in collaboration with the University Library of the Angelicum, the Library of the Institute started the online cataloguing of its heritage with the software Koha, officially joining the Rome network. 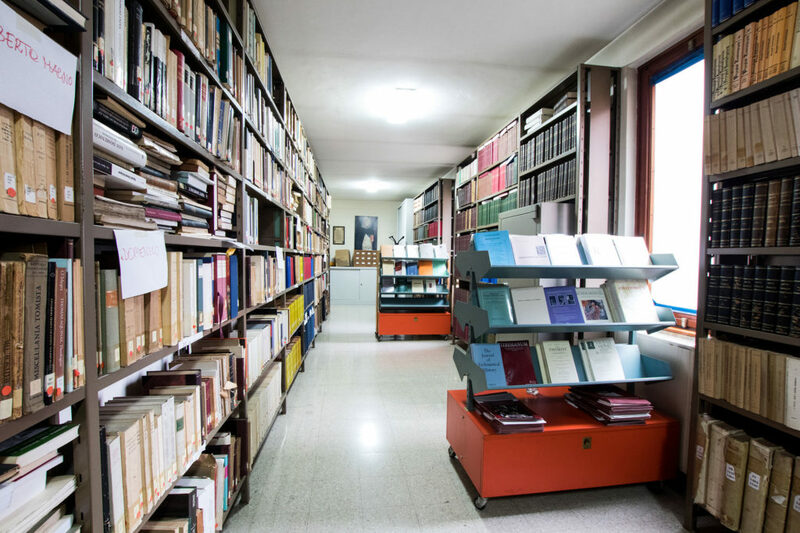 Books and magazines are consulted directly at the institute’s headquarters. Loaning outside is not allowed by statute.